A slight deviation today whilst I feature Niall & Hannah’s charming wedding venue in the beautifully untouched Forest of Bowland. St. Michaels Church at Whitewell is snuggled in some fantastic scenery, is adjacent to one of the finest Inns in the land (The Inn at Whitewell) and has a vicar who was happy for me to shoot as much as I wanted. 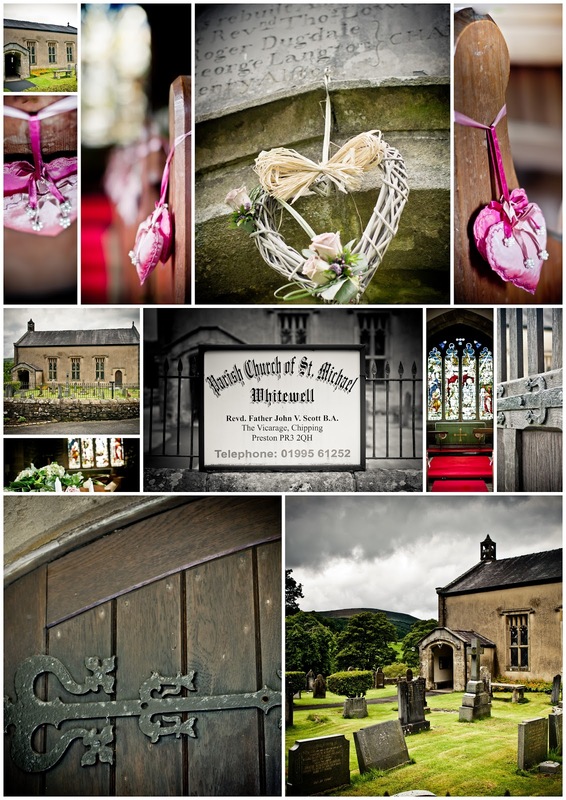 More from Niall and Hannah’s gorgeous day later, but for now, here’s to St. Michaels, Whitewell.